The Lyngdorf Audio approach to developing products has always been to implement technologies which are tested, proven, and supported by hard facts. Our technologies are there for a reason, and they make a difference. For more than a decade, Lyngdorf Audio technologies have emerged as some of the greatest developments in sound science. The active BW-2 is designed as a high bandwidth subwoofer with the objective of reproducing music and soundtracks with full dynamics and precision. 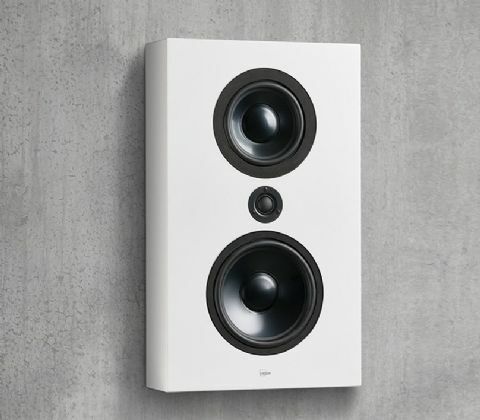 Designed, developed, and manufactured in Denmark, the pure audio CD-2 provides the unsurpassed performance expected from a Lyngdorf Audio product. Lyngdorf MH-2 is redesigned to match the higher output, and the result is convincing with high sensitivity and an impressive soundstage. 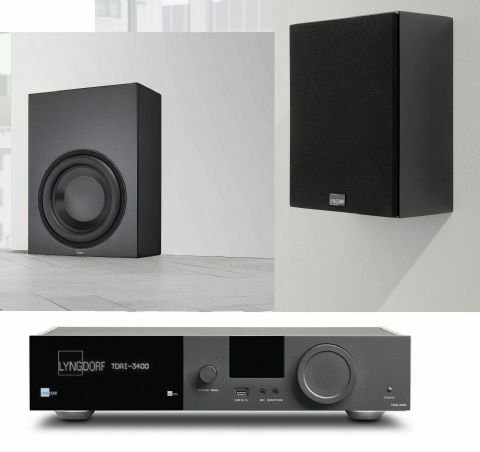 Designed and developed in Denmark by Lyngdorf Audio, the high-end MP-50 surround sound processor delivers a surround sound experience that outmatches anything in and above its class. Lyngdorf TDAI-2170 fully digital amplifier with RoomPerfect™. Designed, developed, and manufactured in Denmark, the TDAI-2170 is a stylish integrated stereo amplifier that has set a new standard in sound.